Halloween hunting will start Today 06.11.2018 17:00 to Monday 12.11.2018 12:00! 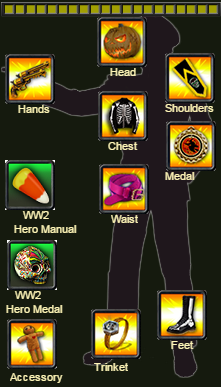 You can get pieces of suit from Halloween Conquer Chest! Click below to see uniform statistics! 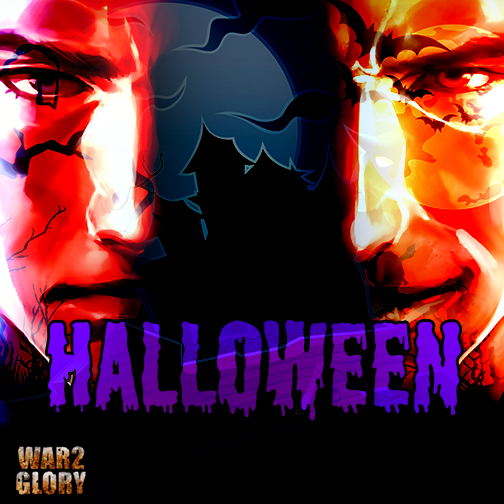 You can get pieces of new suit from Epic Halloween Chest of Conquer! Don't miss the opportunity to get them. They will be a scary but loyal addition to your army. Get spooky and have fun!